Ready to get into the holiday spirit? The Everything® Family Christmas Series is the perfect Christmas gift to share with your family and friends! 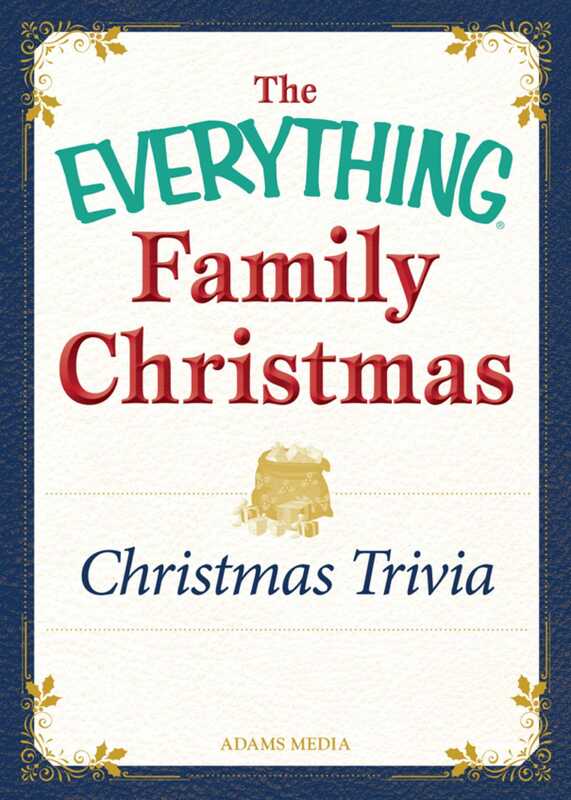 Inside you’ll read about how the celebration of Christmas has evolved throughout the years, revisit classic holiday movies, and test your Noel knowledge with a trivia quiz for the whole family. Warm your heart and bring your family closer together this Christmas with The Everything® Family Christmas - and capture the spirit of this memorable season.